Magnum is currently developing the Magnum Refined Products (aviation fuel, diesel, and motor gasoline) Project at the Western Energy Hub. Magnum Refined Products will be the first underground salt cavern storage facility for refined products in the Rocky Mountain Region. 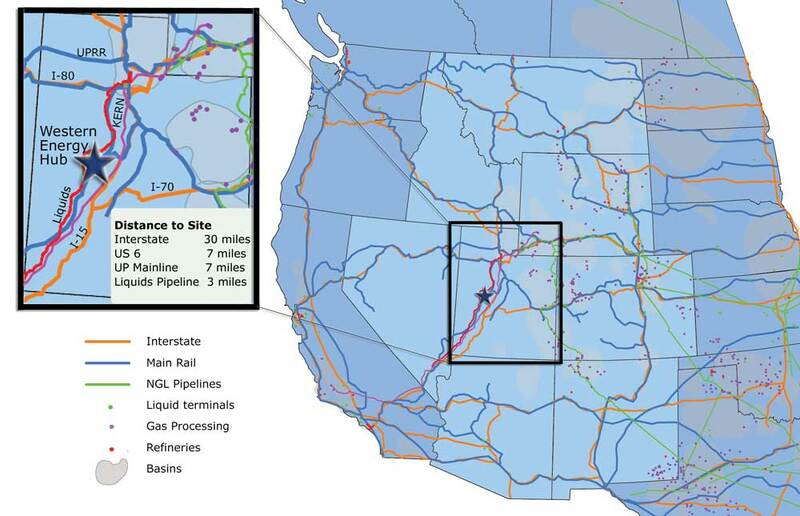 The facility is strategically located at a crossroads of existing infrastructure to include access to the mainline rail, interstate highway, and pipeline systems. 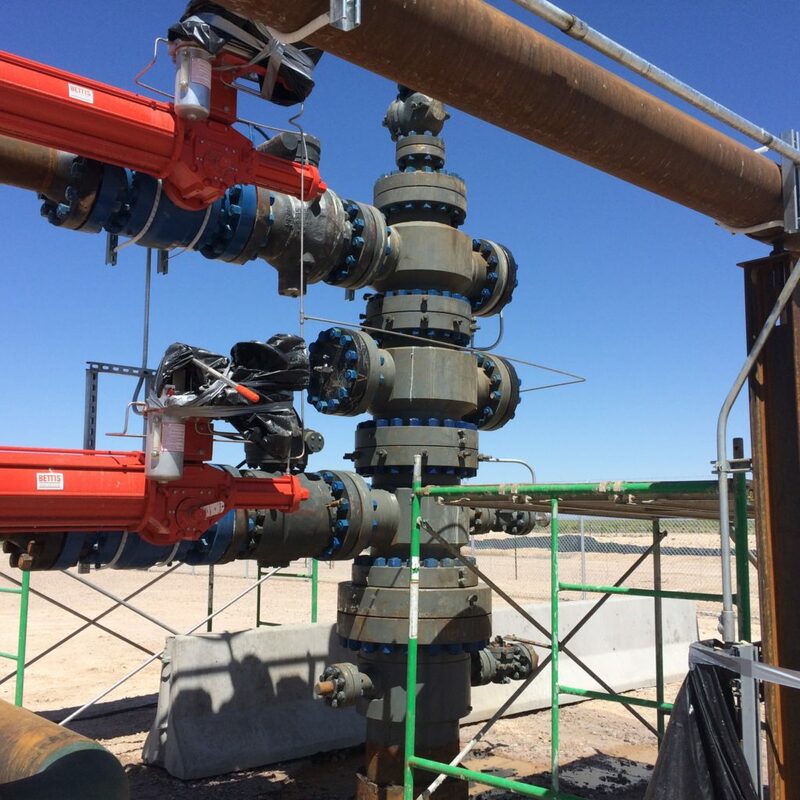 For these reasons, Magnum Refined Products is an ideal location for providing a much needed service and paving the way for broader developments in refined products storage and processing in the Western United States. Initially the facility will include 2 solution mined storage caverns each capable of storing between 1.5 million barrels (mmbbl) of gasoline and diesel. Cavern sizes at Magnum Refined Products, however, can be customized to hold between 500,000 and 10,000,000 mmbbl of product to fit any customer’s requirements.